Irish News: Average wait for public cataract surgery is 28 months survey find. The average wait for cataract surgery across the country is 28 months – and up to five years in some parts of the country – according to a survey of eye services carried out by Optometrists. 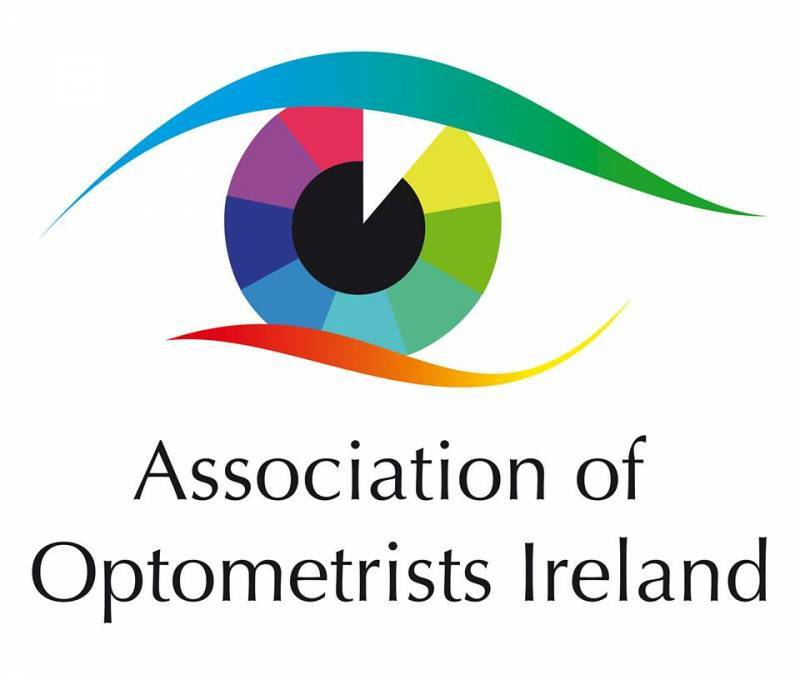 The nationwide survey of members carried out by the Association of Optometrists Ireland (AOI) found that the longest wait for public cataract surgery was in West Cork (60 months) with the shortest delay in Sligo and Leitrim (15 months) – where an award-winning scheme is in place involving greater co-working between Optometrists and the Hospital eye department. In contrast the survey found that the average wait for private cataract surgery across the country was three months. The survey of hundreds of practising Optometrists broke down responses per constituency and also looked at children’s eye-care, where major inconsistency and gaps in services were identified. The survey found an average wait of 15 months for children’s public eye-care (under twelves) ranging from 24 months in East Cork to five months in Cavan and Monaghan. For 12-16 year olds the survey found that local HSE Offices will not authorise public eye-care in 19 of the 40 constituencies for children who have their own medical cards, while local arrangements are in place in 21 constituencies. AOI President Tríona Culliton said the survey showed the urgent need for the Minister for Health to intervene and affect an overhaul of eye-care services. She said the problem in Ireland was an over reliance HSE Eye Clinics and Hospital Ophthalmology departments to provide almost all public care, including even the most basic and routine care. “Optometrists can provide routine care such as eye examinations, glasses fitting, pre and post-surgery check-ups in the community. Only more complex cases need be referred to our colleagues in HSE Eye Clinics or hospital eye Departments. This is the model widely and successfully in operation across the UK and Europe. “The findings from the AOI survey are very clear: With regard to cataract surgery, the Sligo Leitrim constituency has the shortest waiting time and is the core region where the award-winning Sligo Cataract Scheme is in operation. 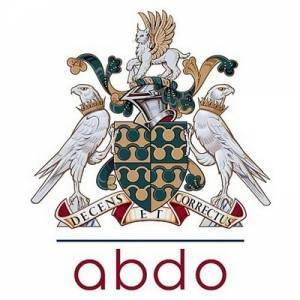 AOI has estimated that rolling out the scheme nationwide could save up to 20,000 hospital appointments per annum and reduce system costs. Ms Culliton also said that the survey showed children’s eye-care services to be inconsistent, limited and ad hoc. “AOI is calling for the introduction of a national eye-care scheme for all children up to 16. Optometrists in the community should deliver eye examinations and spectacles fittings, while medical cases requiring surgical management are referred to eye Doctors,” she said. The capacity crisis identified by the survey is also reflected in the latest National Treatment Purchase Fund waiting list figures which show that those waiting longer that 18 months for outpatient eye appointments (which would be significantly comprised of cataract surgery patients) has more than doubled from 4,300 at the end of March 2017 to almost 9,000 at the end of March 2018. Overall there are 41,000 patients on the Ophthalmology outpatient waiting list, an 18% increase since the end of March 2017. In terms of inpatient eye-care waiting lists, there are 11,000 of the list for Ophthalmology the second largest in any medical area. The survey also asked AOI members if they would be willing to contribute towards relieving pressure on overburdened hospitals and clinics. 97% said they were immediately available to deliver the Sligo Cataract Scheme and 87% said that they would support the non-medical and non-surgical elements of a national children’s eye-care programme. “It is time that we stopped tolerating these terrible delays and take action”, Ms. Culliton said. AOI stressed that it has 650 trained Optometrists working in 350 locations across the country who could meet all clinical requirements necessary and most already have the necessary equipment in situ. They can also offer local access for patients in all cities, towns and many villages across the country. AOI said it is 50% cheaper for a patient to be seen in their community than at a HSE Clinic or Hospital and has estimated that annual savings of €32.3m can be made through reform. “In Scotland Optometrists are utilised as the front line for public eye-care which delivers ready access for patients and affordability for the taxpayer. They do not have waiting list problems there, as Clinics and Hospitals are available to carry out specialised medical and surgical care.